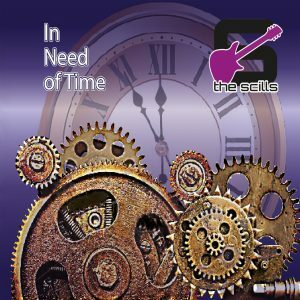 A new album from The Scills, In Need of Time, is successful. On January 21, 2018 The Scills got their first TV broadcast, after already several hundreds of radio stations brought their work to the air. Already in the middle of January 2018 the songs reached several thousand online streams on Spotify, GooglePlay, Deezer, on jukeboxes etc. Some blogs appeared abroad and the counter for the title song at YouTube (CLICK: See the latest clip) is almost 2000.